Get on Track! 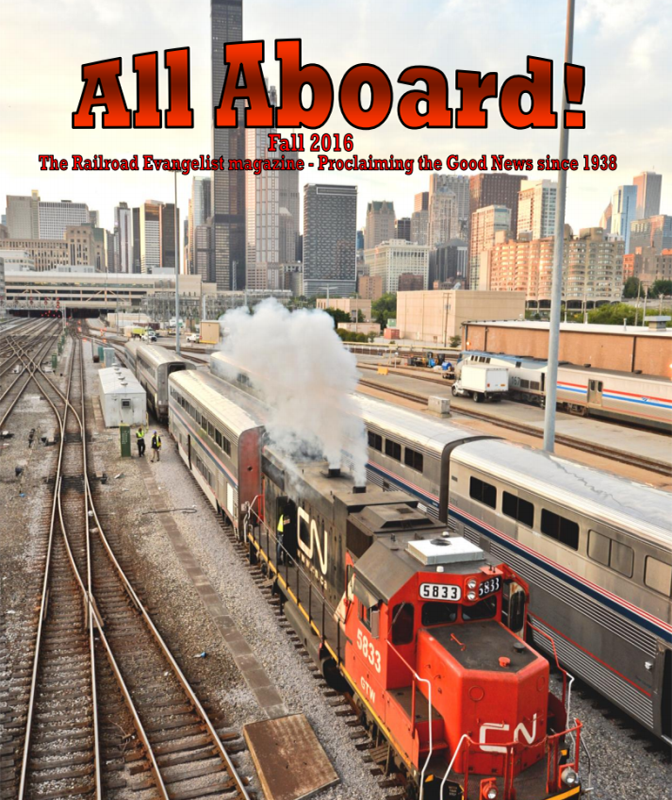 Subscribe to the Railroad Evangelist Magazine. 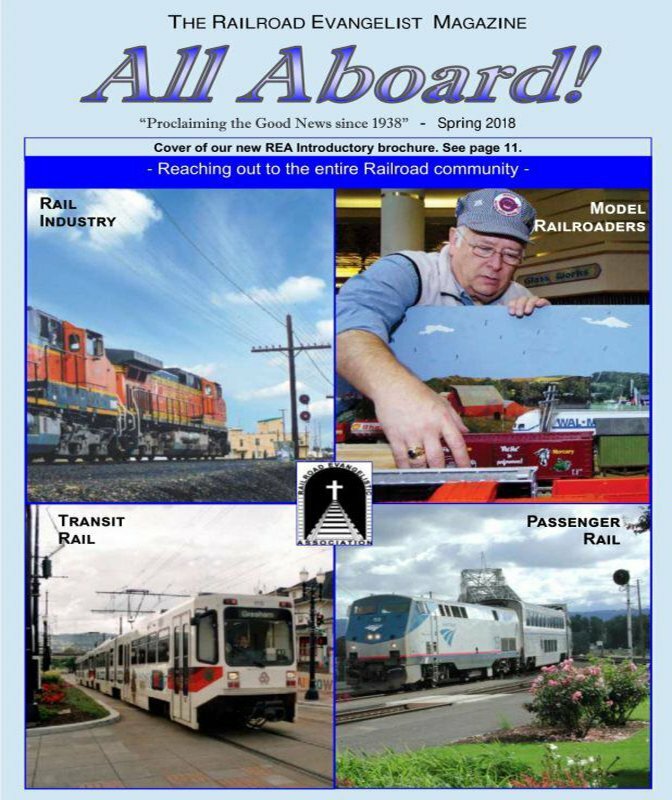 “All Aboard!” and help to spread the Good News in your area ! We invite you to become an active member of the REA family, and help us spread the gospel seed in your area. The RailHope America logo identifies the Railroad Evangelistic Association as a leading member of a global network of Railroad Ministries whose common goal is to bring the hope of the Gospel of Christ to the world-wide Railroad Community. Will you join us? 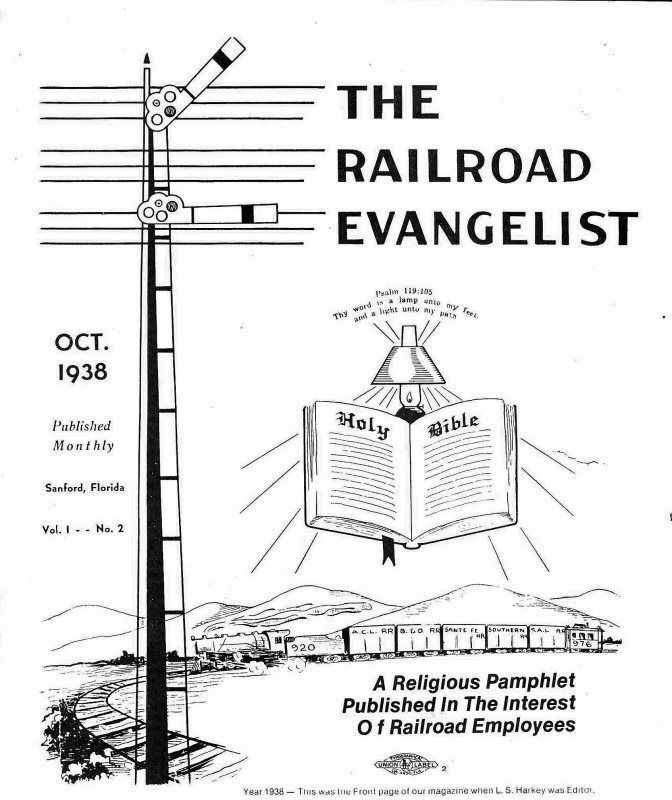 The Railroad Evangelistic Association (REA) exists to proclaim the Good News of Jesus Christ to the entire railroad community worldwide and to promote mutual Christian fellowship among those in the railway passenger industry, railroad freight industry, the model railroad hobbyists and the rail fan enthusiasts. THANK YOU FOR YOUR SUPPORT AND INTEREST IN RAILWAY EVANGELISM!